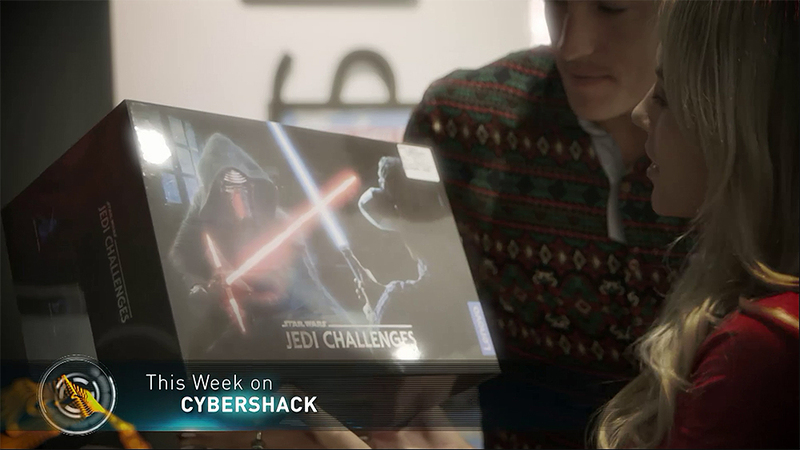 CYBERSHACK TV Season 23 – Episode 16 Sneak Peek! Here what’s coming up on the next episode of CyberShack. This week the CyberShack elves has scoured the shelves to find you the very best last-minute gift ideas. Plus! How to get your hands-on Samsung’s Galaxy S8 with no lock-in contract and the ultimate in online gaming tech. Stay tuned! Tune in this Saturday Channel Nine at 12pm to find our more.